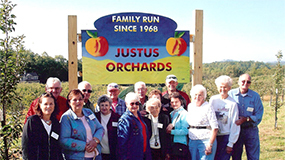 What’s New at Justus Orchard? 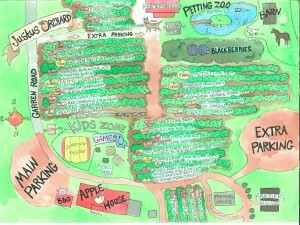 Orchard Update Closing November 4th! Closing day at the Orchard this year will be November 4th! 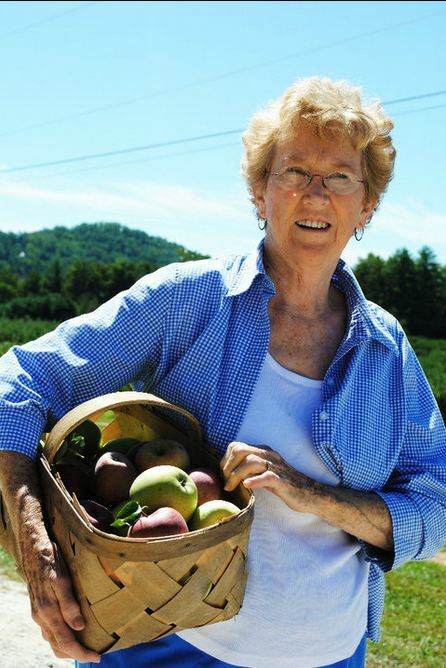 Until then we will be open our normal hours of 8:30-6:00 pm with Apples already picked, Mountain Cabbage, Sweet Potatoes, Canned Goods and our delicious Bakery items. In the apple house we still have Pink Lady, Fuji, Winesap and Cameo already picked. We still have Arkansas Black apples available for picking for as long as they last through Sunday, please understand it all depends on how many people pick as to how long they last. The Jumping Pillow and Cow Train will be open this Saturday and Sunday, weather pending. 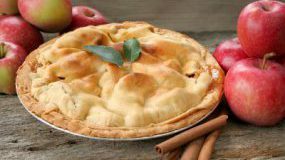 After closing November 4th we will be reopening November 23, 24, 25 and November 30, December 1, 2 with pre cut Christmas trees, all Bakery items and some late season apples. Please stay tuned for more details of our after Thanksgiving hours and days. 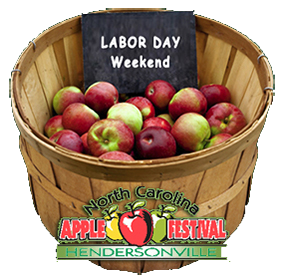 We want thank you all, new customers and old time customers, for another great apple season! You are what keeps farmers farming! 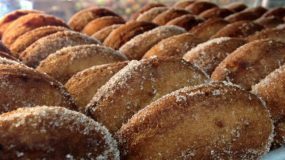 Come by the Apple House Bakery for our famous Apple Cider Donuts, Fried Apple Pies & Delicious Cobblers with an Apple Cider Slushy. Everything is homemade using fruit grown on our farm.